Improved blood flow - L-Arginine helps with erectile problems and improved blood flow. Healthy erectile function - Improve the general health of your erections with ingredients such as Tongkat Ali. Increased stamina - Help sustain desired blood flow and enhance sexual encounters. 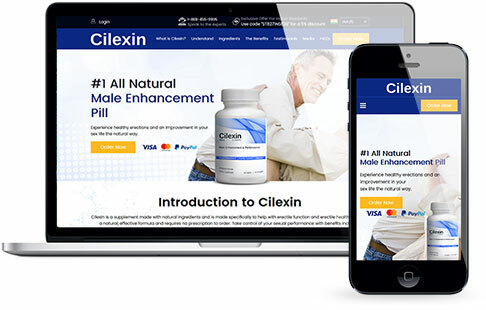 Cilexin is manufactured under GMP guidelines within a US FDA registered facility. 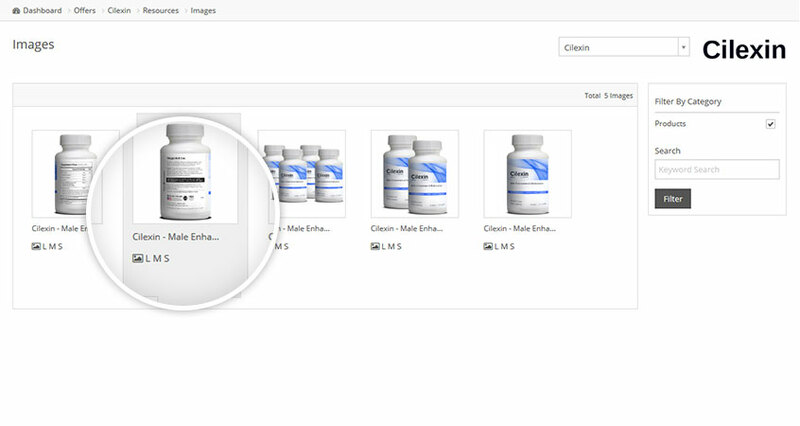 The merchant has dedicated a substantial commitment to the initial marketing campaign, so there will be significant search volume for this offer. 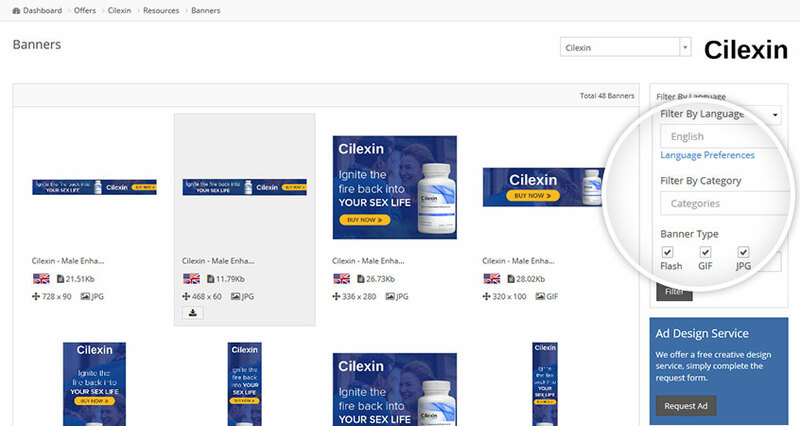 The Cilexin affiliate program is now offering 45% commission on all sales and it's free to sign up. Very competitive niche to work in but with well-constructed landing page, early results are impressive. 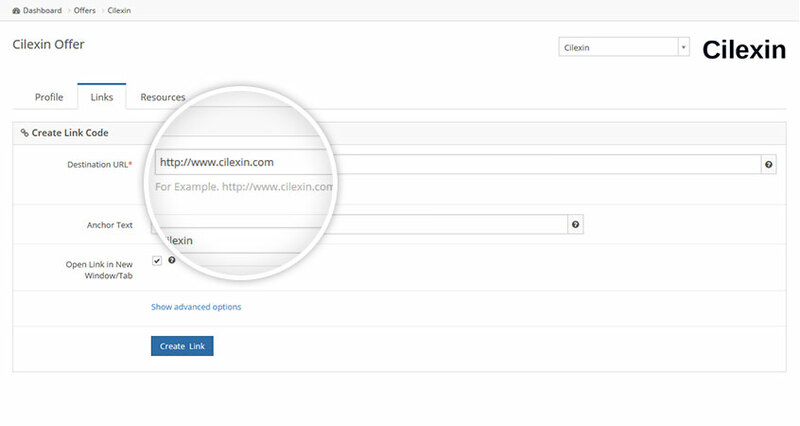 Use the sliders to get a quick indication of your earning potential with Cilexin.